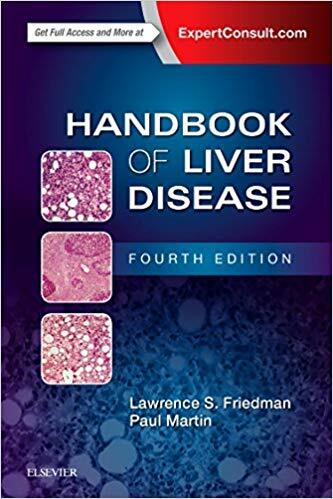 Well-organized and vibrantly illustrated throughout, Handbook of Liver Disease is a comprehensive yet concise handbook providing authoritative guidance on key clinical issues in liver disease. The quick-reference outline format ensures that you’ll find answers when you need them, and cover-to-cover updates keep you abreast of the recent rapid changes in the field. 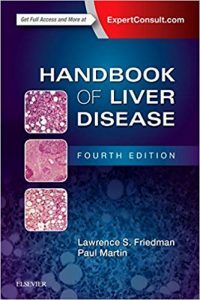 Written by leading international experts in hepatology, this reference is ideal for gastroenterologists, hepatologists, internists, family practitioners, trainees, and others who diagnose and manage patients with liver disorders. 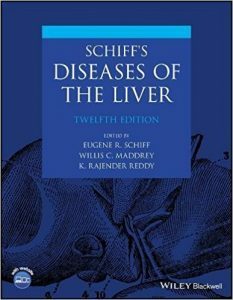 Uses a highly templated outline format, key points in each chapter, alert symbols, and highlighted review points to provide a “just the facts” approach to daily clinical questions on liver disease. Reviewed by Henrique Jose Fernandez, MD, FACP (Parkview Medical Center) Doody’s Score: 95, 4 Stars! This revised and updated second edition of Essentials of Gastroenterology provides a highly practical, comprehensive, and concise guide to gastroenterology. The text covers every major disorder likely to be encountered during both GI training and in clinical practice. 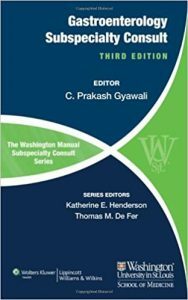 It also offers a handbook for preparing for Board examinations (e.g., USMLE and Internal Medicine Board examinations) as well as a handy clinical consultation tool. 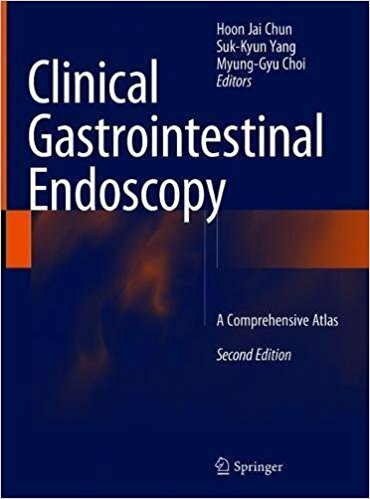 Fully updated to reflect the latest scientific information and practice guidelines, each section of the book covers a specific area of the gastroenterology tract and follows a standard outline: general information, normal physiology, etiology and pathophysiology, clinical presentation, diagnosis, differential diagnosis, complications, prognosis, and treatment. 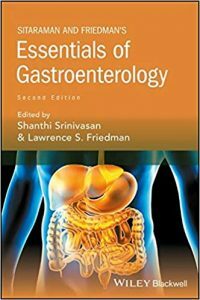 Designed for use by gastroenterologists and GI trainees, Essentials of Gastroenterology is the revised and improved edition of the popular manual that is filled with up-to-date information on all the GI disorders. Trainees will learn the essentials of their specialty, as well as providing the seasoned gastroenterologist with a useful refresher tool. 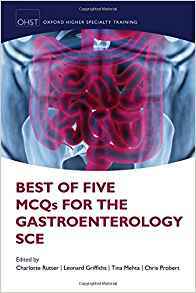 The book is divided into seven subject areas, covering all the main themes of the exam, and providing a thorough assessment of the candidate’s gastroenterological knowledge. Where relevant, questions are illustrated with full colour photographs including endoscopic, radiological and histology images. Uniquely, the explanatory answers include references to guidelines and other sources to enable candidates’ further reading and study. Liver disease is an increasingly common cause of mortality, and its management is often complex and challenging. 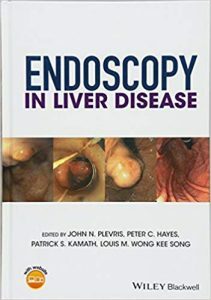 Endoscopy has in recent times undergone a period of rapid progress, with numerous novel and specialized endoscopic modalities that are of increasing value in the investigation and management of the patient with liver disease. As the technology in endoscopy expands, both as a diagnostic and interventional procedure, so does the role of the endoscopist in liver disease. 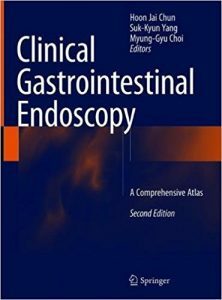 This full colour book and companion website offer a comprehensive guidance as to when, why, and how to perform endoscopy to best manage your patients. An indispensable tool for all gastroenterologists, hepatologists and endoscopists, Endoscopy in Liver Disease is perfect for learning how to perform endoscopy safely and effectively in the patient population with liver disorders. 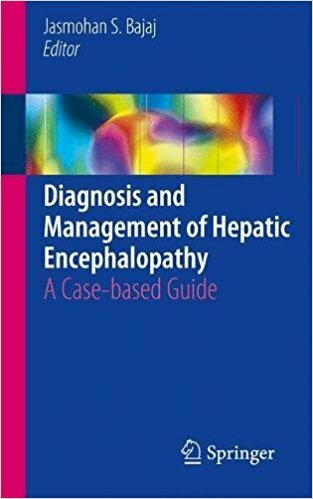 This brand new edition of the classic book on hepatology provides a concise, clearly presented and well-structured review across the whole spectrum of hepatobiliary diseases by some of the world’s leading hepatologists and hepatobiliary specialists. 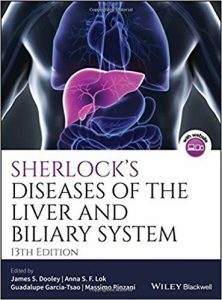 Where many other hepatology textbooks provide detailed accounts of basic science and clinical management, Sherlock’s Diseases of the Liver and Biliary System, 13th Edition takes a different approach. Concentrating on the clinical decisions to be taken and the relevant supporting data, it is written and edited to maintain Sheila Sherlock’s unique approach, in particular the clarity and layout of the text, and the explanatory figures and tables. The book is thus concise, highly accessible, and generously illustrated with over 700 attractive color figures. There is a pithy approach to each disease based both on evidence and on the authors’ experience, the hallmark of this book. Based on these elements, the 12th edition was awarded first prize in the 2012 British Medical Association Book Awards in the Internal Medicine category. Sherlock’s Diseases of the Liver and Biliary System begins by introducing the anatomy and function of the liver to readers, continuing then with in-depth coverage of liver biopsy techniques and interpretation, and fibrogenesis and its assessment. There are then chapters on all aspects of liver and biliary disease including acute liver failure, cirrhosis, portal hypertension, hepatic encephalopathy, ascites, hepatitis B and C, alcohol and the liver, non-alcoholic fatty liver disease, drug related liver reactions, cholestatic, autoimmune and genetic liver diseases, benign and malignant tumours and not least liver transplantation. 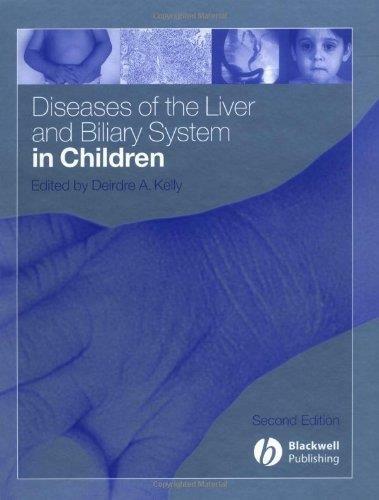 There are also chapters on the liver in pregnancy, in the neonate, infancy and childhood, in systemic diseases and in infections. 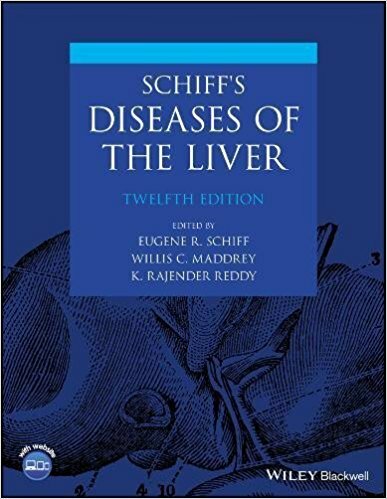 This new edition also features four new individual chapters focusing on coagulation, non-invasive assessment of fibrosis and cirrhosis; vascular diseases of the liver and portal vein thrombosis, and nutrition in liver disease. Digital downloads of the figures from this edition are offered on a companion website. 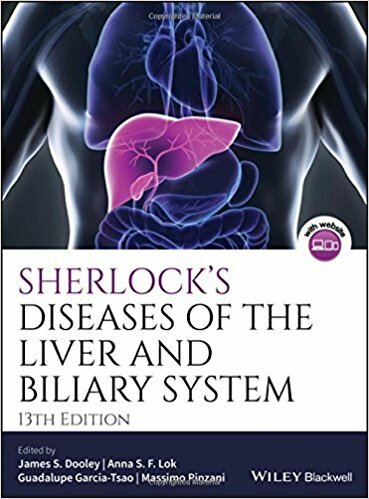 Sherlock’s Diseases of the Liver and Biliary System, 13th Edition is an ideal primer in hepatology for students and trainees in hepatology and gastroenterology, and a valuable resource for all specialist gastroenterologists and hepatologists, paediatricians, pathologists, radiologists, general physicians and specialist nurses. 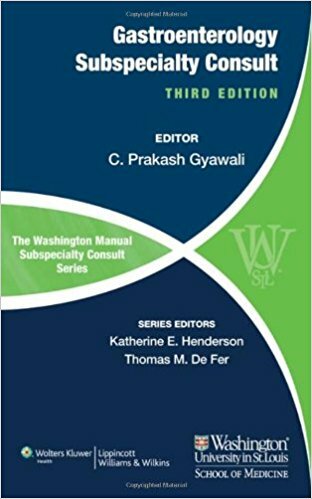 This concise and practical reference, tailored for fellows, residents, and medical students rotating on gastroenterology subspecialty services, covers both inpatient and outpatient management of gastroenterology with the same clinical practicality as the widely popular Washington Manual™ of Medical Therapeutics. With gastroenterology continuing to expand as a specialty, there is a wealth of new insights on disease pathophysiology, diagnostic tools, and management options that this manual helps to address.